Congratulations to the team of nippers, parents and coaches who travelled down to Galway to compete at the National Nipper StillWater Surf Lifesaving Championships last Saturday. A variety of medals were won by Sligo and a great day was had by all. Here are the National Nippers Scores and the National Nippers Results. Congratulations to Cork for taking the national title for the first time. Huge thanks to all parents, volunteers and in particular our junior coaches Aisling, Evan, David and Liam who made the journey down from Sligo. We hope that your nippers are looking forward to tomorrow’s National Competition as much as we are. It promises to be a great day of competition with the best from all provinces competing at National level. Click here to see seed times and draft programme for the day. Irish Water Safety have advised a strict start time of 9:30am therefore all nippers should be in Leisureland at 9a.m. and ready to compete by 9:15 a.m. There is a strict requirement for Sligo County Swim Hats so please ensure that you have your hats. Irish Water Safety have advised that the competition should run until approximately 1p.m. however allowance should be made for the competition running over this time. Best of luck to all our competitors and we look forward to seeing you all at the competition. Firstly congratulations to all your competitors who represented ‪#‎Sligo‬ and Sligo Surflifesaving Club at the Regional Competition held at Ballyshannon on the 15th March 2015. Further congratulations to all those members who qualified for the Nationals to be held at Leisure Land, Galway on the 11th April 2015 and we look forward to seeing all qualified competitors there. Please click here for details of those members who have qualified and the particular events for which they have qualified. 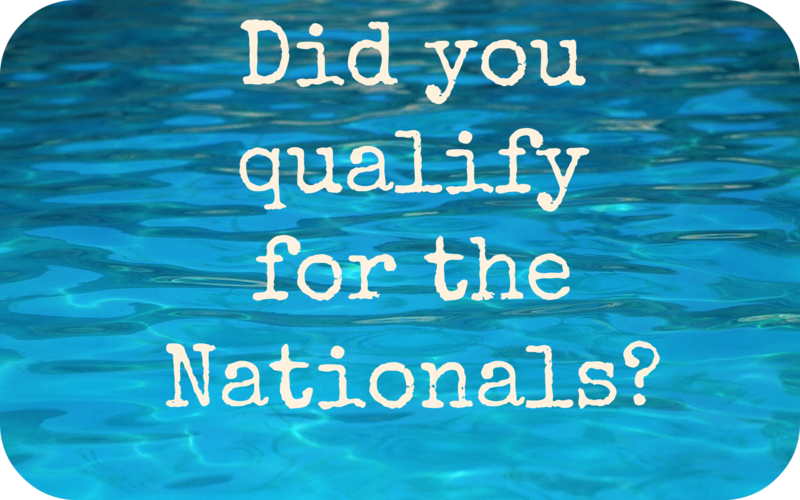 If, for any reason, any qualifying member cannot attend the Nationals PLEASE advise us ASAP to allow the next qualifying competitor compete at the Nationals. Training sessions for the Stillwater Competition are now finished and there will be no training session held on this coming Sunday the 5th April 2015.